The right set of weather-appropriate tires can make a tremendous difference in the quality and safety of your ride, but who has the space for stacks of rubber in the home? Luckily for you, you can head over to Harmony Honda and store your spare sets in our Harmony Hotel. 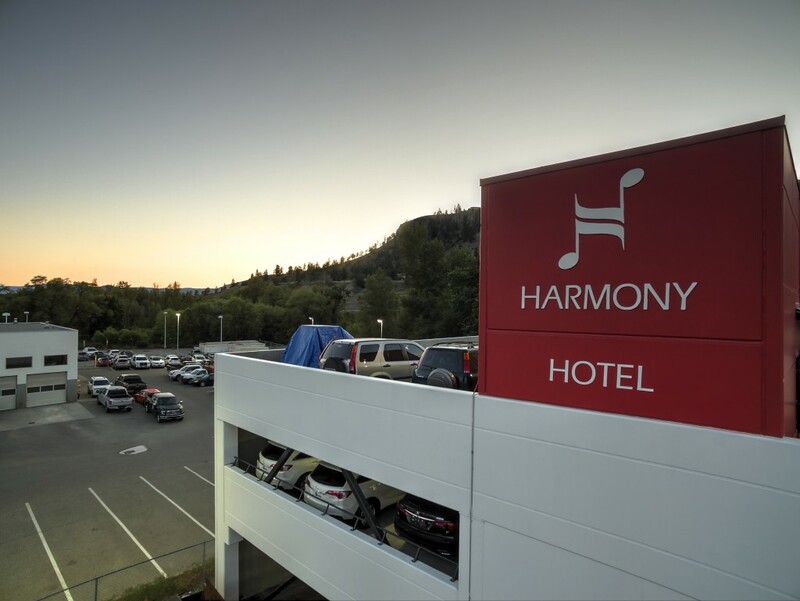 The Harmony Hotel is a tire storage facility that provides a safe and spacious place to store your equipment in Kelowna. Free up space in your garage while enjoying the benefits of the perfect set of tires. You don’t even have to transport your tires to and from our dealership. We take care of all of the heavy lifting for you. What is the Harmony Hotel? The Harmony Hotel is a brand new facility that will keep your tires protected throughout the year. Not only will you avoid potential damage from improperly stored tires, but you’ll also enjoy more space in your home. The Harmony Hotel is a storage service affiliated with Harmony Honda, located at 2550 Enterprise Way. Harmony Honda has always been a key player in Kelowna for top quality vehicles and service. Now they have brought their automotive expertise to the table to create a tire storage facility that is sure to impress any car enthusiast. Do I Need Several Sets of Tires? While some drivers stick to all-season tires throughout the year, savvy drivers know that the best performance come from season-specific sets. Performance tires provide a smooth and fast ride through the summer breezes. Winter tires have knobby tread that enhances traction on slick ice patches. If you want to maximize the potential of your vehicle’s performance, consider investing in a few sets of tires to suit your environment. How Much Does Tire Storage Cost? Tire storage through the Harmony Hotel is affordable for any driver. For an annual cost of just $100, you’ll receive an entire year of storage service in our brand new facility. This affordable rate ensures that your expensive performance tires stay pristine throughout the winter and your heavy winter tires are properly stored throughout the summer. How Can I Contact the Harmony Hotel? 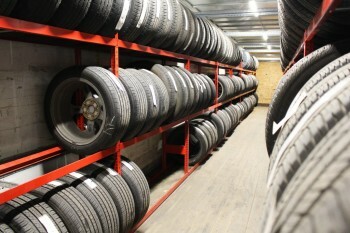 You can get in touch with Harmony Honda to learn more information about our tire storage facility. We are ready to answer any questions you have about the Harmony Hotel, so don’t hesitate to call us at 250-860-6500 or contact us online for more details.